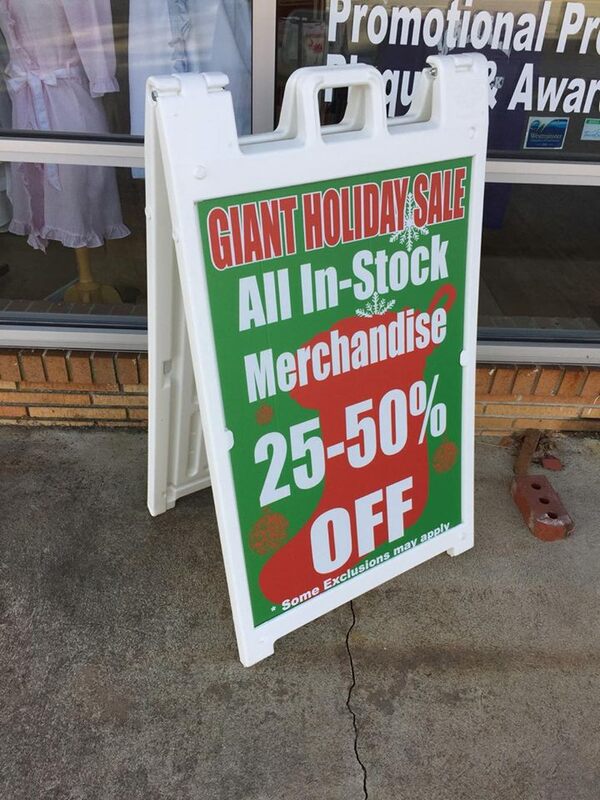 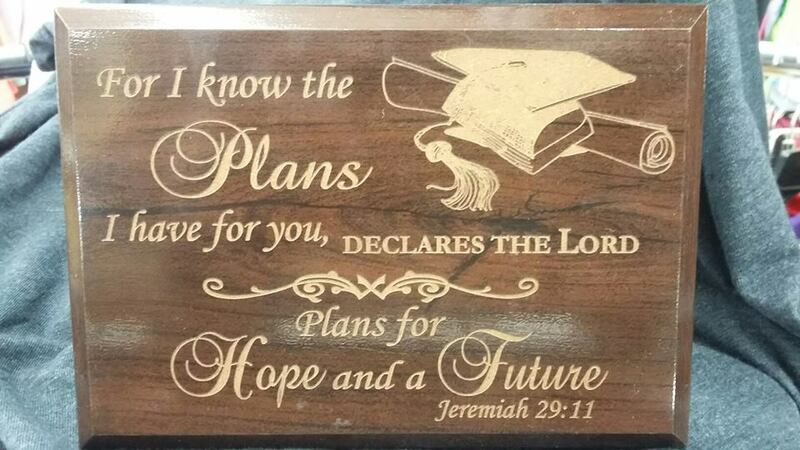 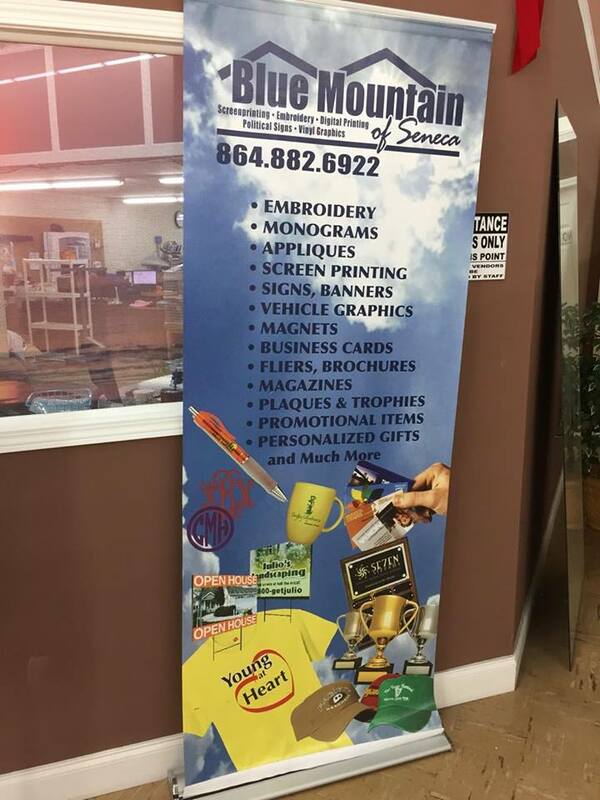 Services - Signs | Blue Mountain of Seneca, Inc.
25% Off All Signs and Banners!! 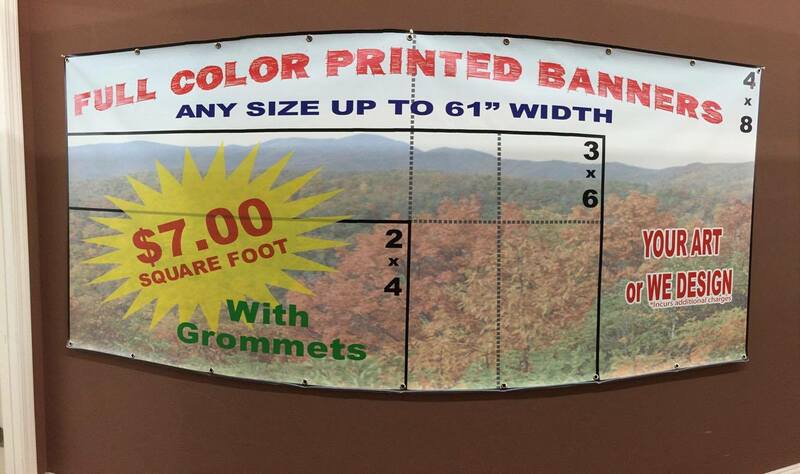 Blue Mountain offers a wide variaty of signs and banners to fit all your needs! 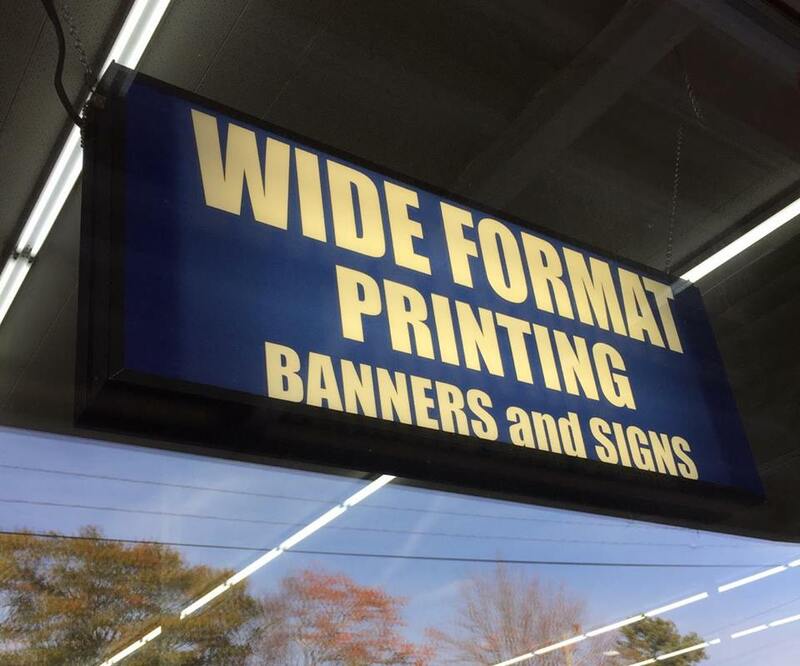 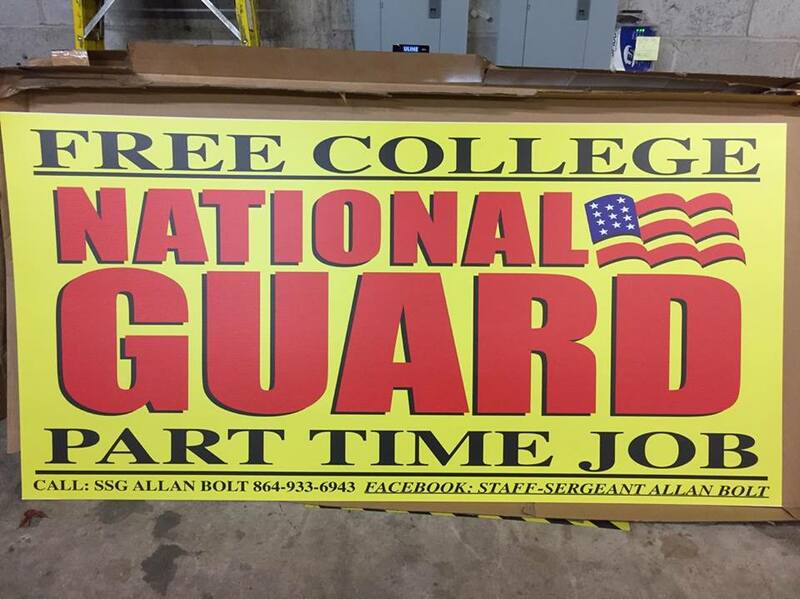 All banners can be up to 65 inches wide and as long as you like!